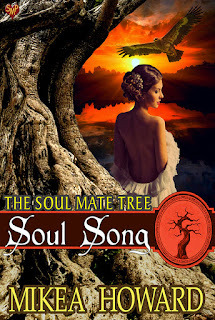 Soul Song is book to in the Soul Mate Tree Series. Each book is written by a different Author and in this book the Author is Mikea Howard. 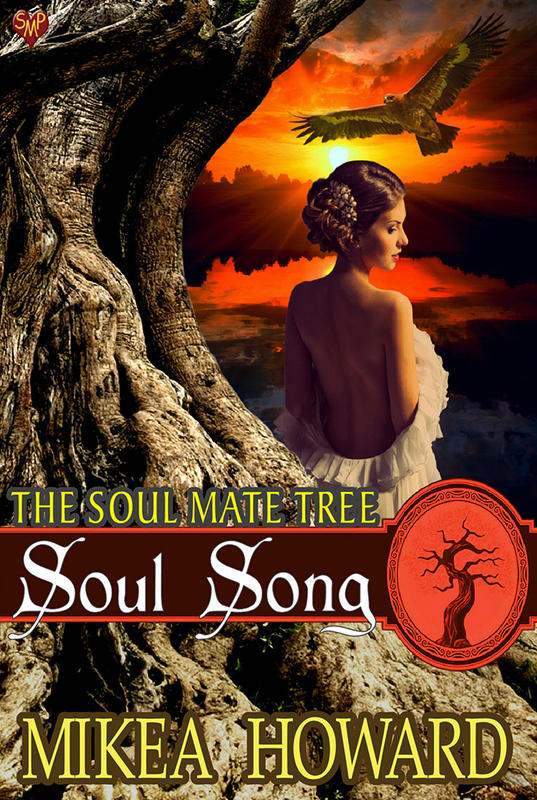 Each book in the series has a part played by the magical Soul Mate Tree which brings Soul Mates together. I have read a few of the books from this series and have enjoyed them all. Each book in the series is a stand alone so you do not have to read them in order. Soul Song brings us Dottie and Guatimozin. Dottie is a singer who thinks she has everything in life she wants until her Fiance betrays her and she ends up with nothing. She finds herself under the Soul Mate tree where she meets Guatimozin. Guatimozin or Tim, is an eagle shifter and in a way a Reaper. His job is to help reunite people on the other side with their family members who have crossed before them. Upp until meeting Dottie he has never thought of his wants or needs. But Dottie changes it that. Now if the different realms will let them have their love. Thank you so much for hosting and reviewing us! I very much enjoyed reading your book.